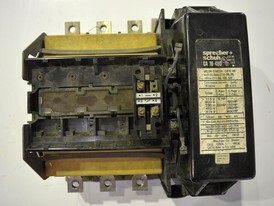 Savona Equipment is a wholesale supplier worldwide for Size 6 motor starters. 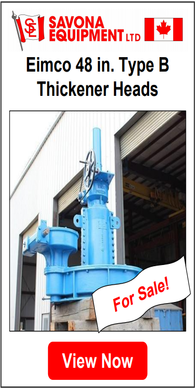 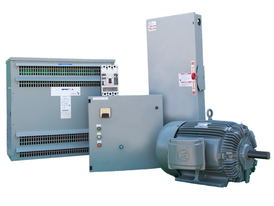 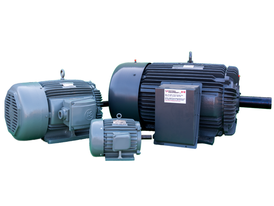 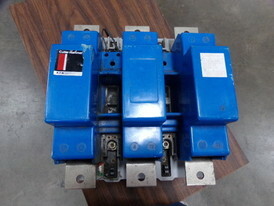 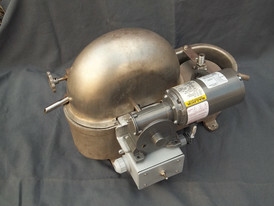 We buy, sell and consign a wide range of motor starter brands and sizes. 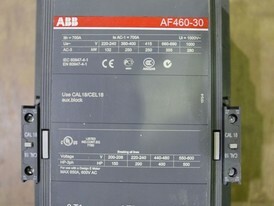 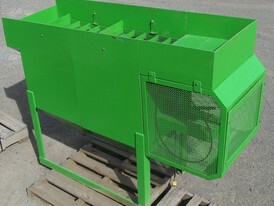 Please view our full starter inventory or contact us with your all your electrical requirements.